This week, Capcom shitcanned Mega Man Legends 3. The game was supposed to be produced by Mega Man producer Keiji Inafune, but he's not at Capcom anymore. Hrm, that might have something to do with it? On his blog, Inafune wrote, "Today's cancellation decision is out of my control, but there's something I'd like to tell the staff: 'I'm sorry.'" Inafune also apologized to fans for not seeing the game through to completion. He did thank the staff for all their hard work on the project. 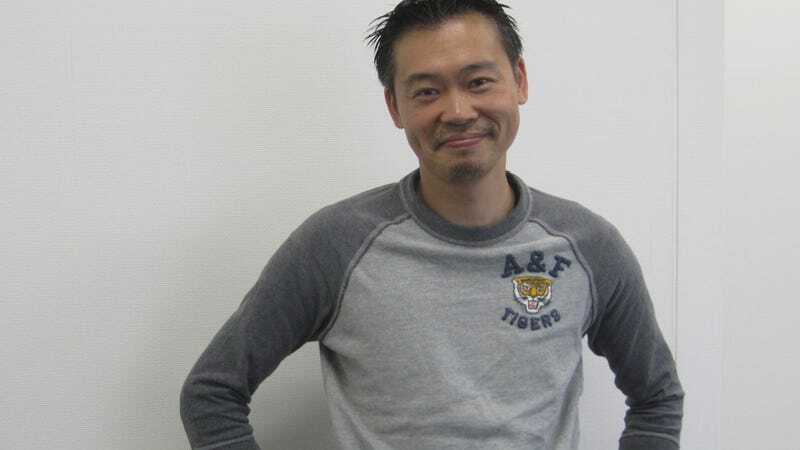 A long time Capcom employee, Inafune worked on some of the company's biggest titles like Mega Man and also developed new ones like Dead Rising and Lost Planet. Before he left Capcom, Inafune said he hated his job. Since then, Inafune created two new game companies and is hard at work on new titles.